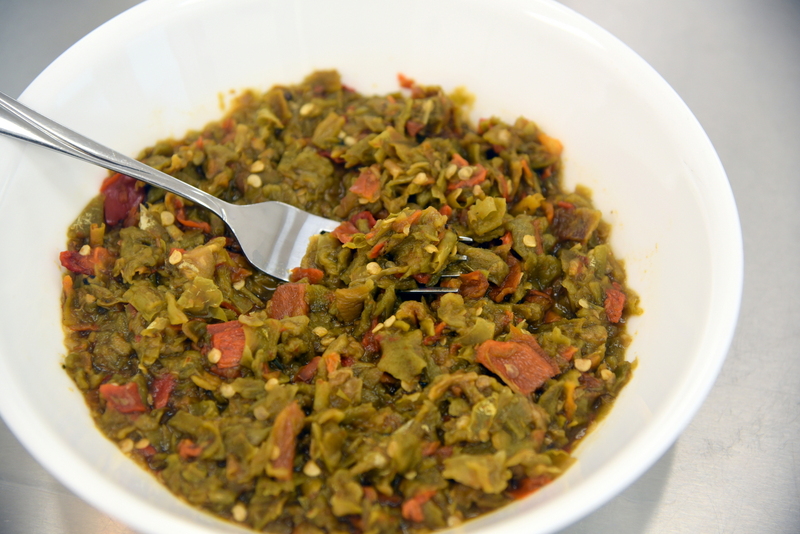 Hatch New Mexico Green Chile in delicious, shelf stable products with a robust green chile flavor. Our commercial products are all dehydrated thus….Chile That Travels Well. Paulita’s products start with the best. 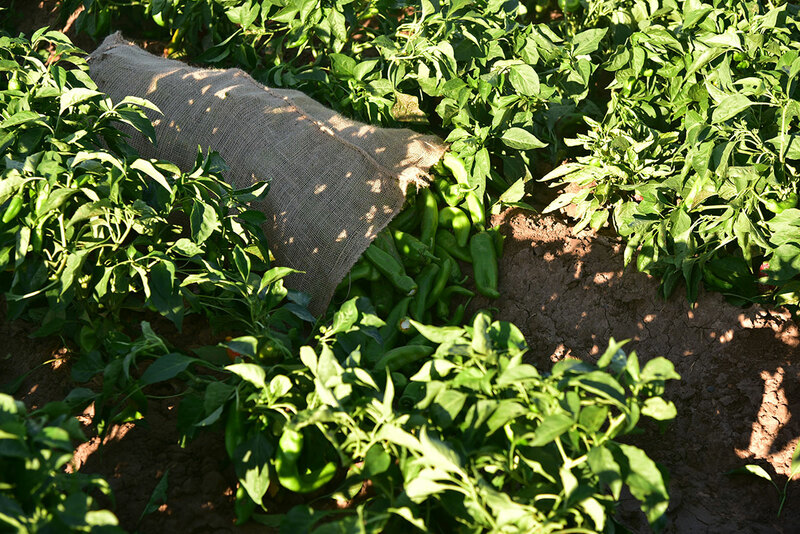 Our chile comes from the Hatch Valley in the heart of New Mexico. This special locale provides the perfect, unique environment for growing the world-famous Hatch Green Chile. We choose our suppliers carefully, and all of our chile for every product originates in the Hatch Valley. 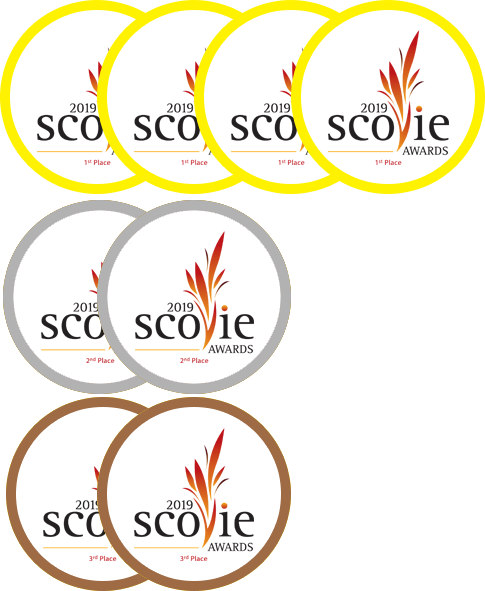 We visit fields and inspect crops, speak with the growers that supply our chile, and stay in touch with the trends with-in the chile industry. We also hand groom all of our green chile. Our process removes a significant portion of the seeds, stems, and other debris found in typical processed chile. 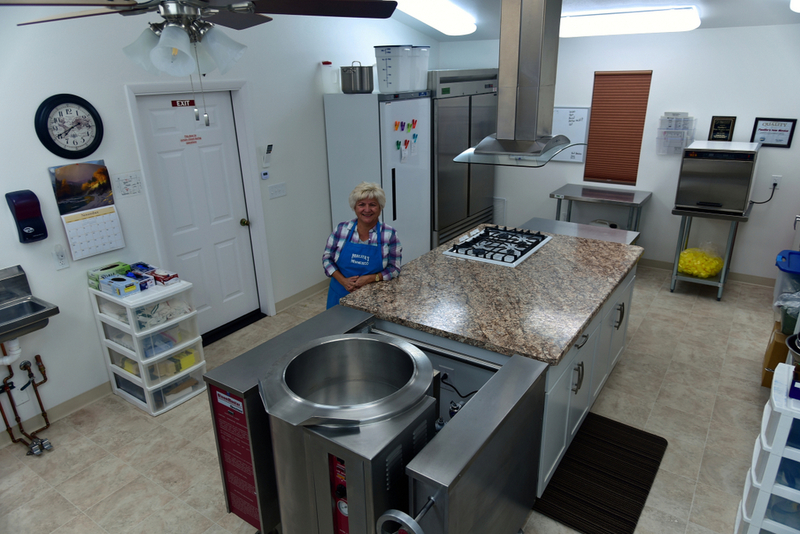 This allows you to deliver more chile goodness to your customers with less cost. All of this to bring you the best Hatch Green Chile without the hassle of a frozen or canned product. 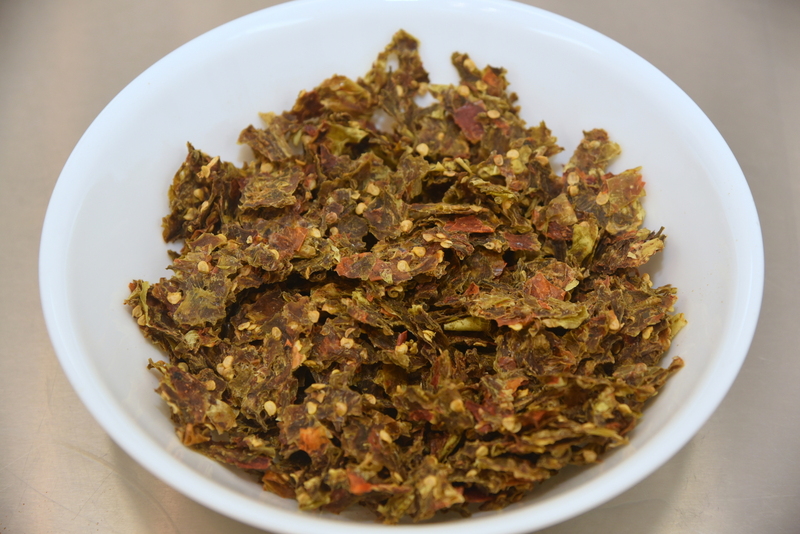 We currently offer our dehydrated chile in Hot and Mild. 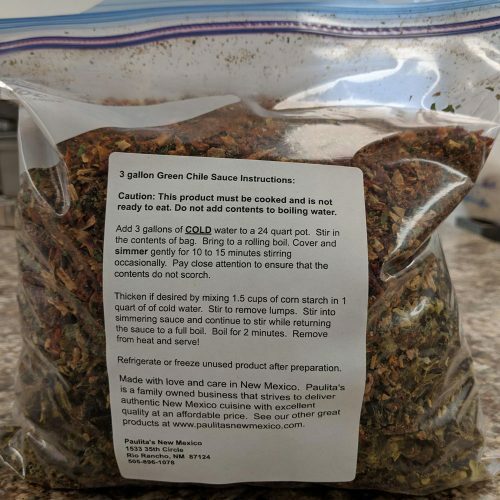 Two ounces of dehydrated chile rehydrates with 16 ounces of boiling water to make 18 ounces of ready to use Hatch Green Chile. Use a little or use a lot, the product is shelf stable and always readily available. Our Green Chile Sauce in Hot and Mild also comes in commercial sizes. This sauce is outstanding for enchiladas or burritos and makes truly scrumptious Green Chile Stew for those cold winter evenings. 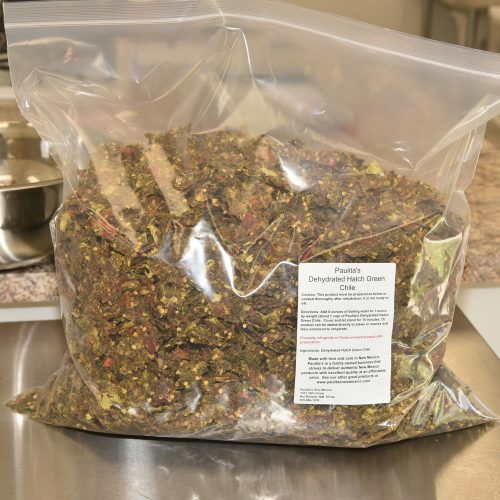 Our Green Chile Seasoning is also available in commercial quantities. This seasoning is excellent for adding flavor in the kitchen and also equally welcome at the table. 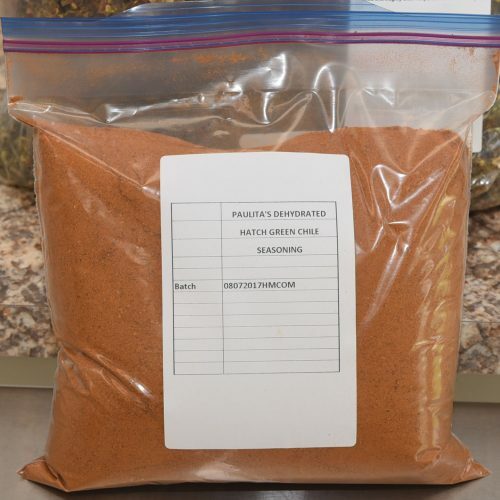 Why use Paulita’s dehydrated Hatch Green Chile? Frozen green chile averages about 45% water. Shipped frozen chile is about $9 a pound or $225 for a 25 pound case. That is, IF you buy in large quantities and IF you need that much and IF you have a place to store that much green chile. If what is shipped is 45% water, then the price of the chile itself is almost $11 a pound! Why pay to ship water all the way from New Mexico? And why pay to store large amounts of green chile when you can easily use our superior dehydrated Hatch Green Chile products. For the ultimate in economy, convenience, and flavor choose Paulita’s.